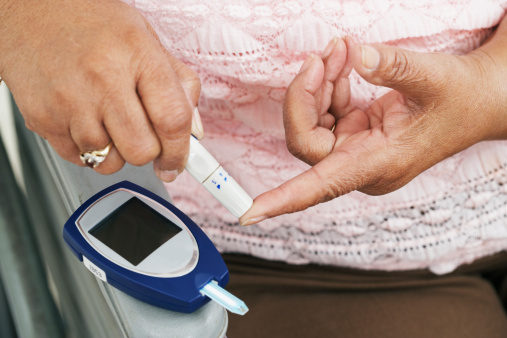 Diabetes is a hormone disorder that can frequently lead to hair loss. Of course, your mom should be on medication for her diabetes, but I would also HIGHLY recommend she drinks a lot of green tea each day. 5-6 cups of green tea would be ideal for best effect. There are certain nutrients in Green tea, which regulates SHBG; inhibits Aromatase and TGF-b , and reduces DHT – all of which get worsened by diabetes & trigger the hair loss & thinning hair commonly seen in diabetics. Drinking copious amounts of green tea is particularly helpful for normalizing endocrine abnormalities & autoimmune issues which also goes hand-in-hand with diabetes. The endocrine system comprises of several hormones that helps the body function properly and control various body tissues. Diabetes can disrup this endocrine system. An example of this is the secretion of the hormone androgen. Androgen controls hair growth & healthy hair follicles. Uncontrolled diabetes can lead to androgen abnornmalities, which can cause the hair follicles to go dormant or die. When this happens, the hair dies and falls off. 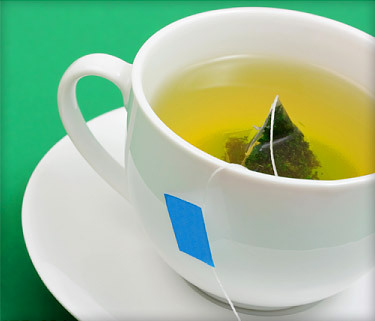 Drinking green tea & a healthy diet does hand-in-hand n helping to stabilise hormone levels, allowing the hair to grow back. 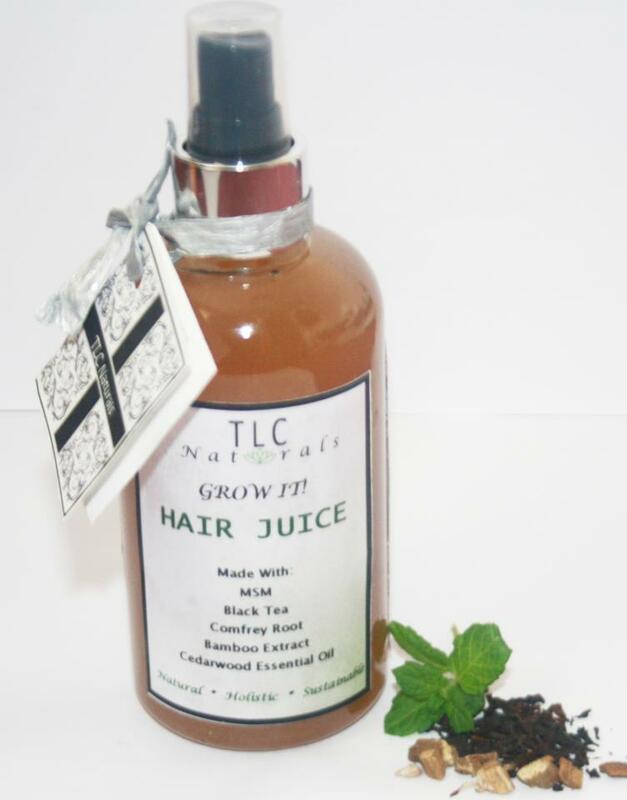 Topically, I would recommend the TLC naturals Grow It Hair Juice which contains Chinese black tea & Japanese bamboo extract. These two ingredients reduce DHT which contribute to hair loss, and also help gently stimulate hair growth and reduce shedding. 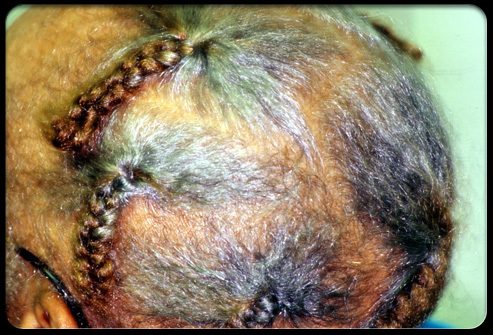 Many diabetics are prone to scalp fungal & bacterial infections, which does contribute to the hair loss. 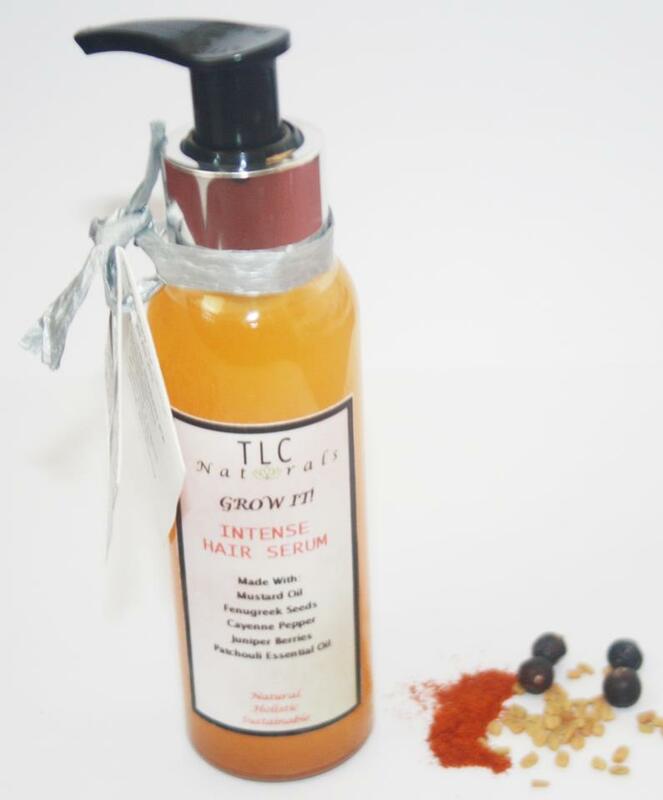 For this, I would recommend the TLC Naturals Grow It hair cream, which contains nutrient-rich plants & oils that clear the scalp of these infections and feed the follicles. You can find these 3 products in our Grow It Product Bundle at the link below. addressing circulatory problems, by boosting and stimulating circulation in the scalp pores. Increased circulation encourages the blood flow to feed the hair rots and follicles with vital hair nourishing nutrients. Reactivating dormant, dead or redundant hair follicles. strengthening the hair strands. Diabetes weakens the body cells and tissues.. Weakened hair strands in diabetes tend to break off or shed, resulting in the hair loss commonly seen in diabetes. The hair growth cream and hair juice, in particular, in the product bundle infuses the strands with nutrients that help to fortify the strands the hair and reduce the excessive shedding and breakage in the hair of diabetics. maintain a healthy, functioning scalp. 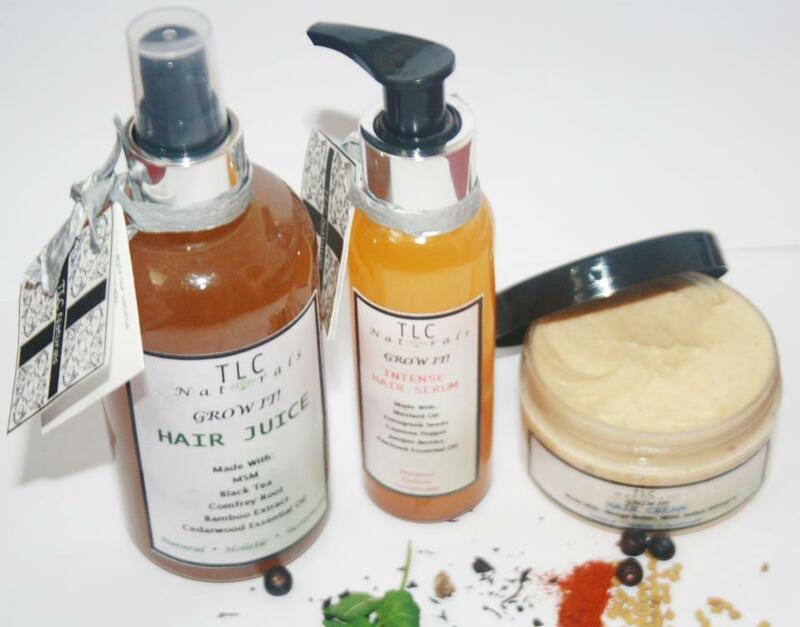 As you can see, TLC Naturals are not just products that make your hair look good & shiny. Coming from holistic background myself, my goal with TLC Naturals products was to create products that contribute to your overall health and well-being, including the health of your hair and scalp. 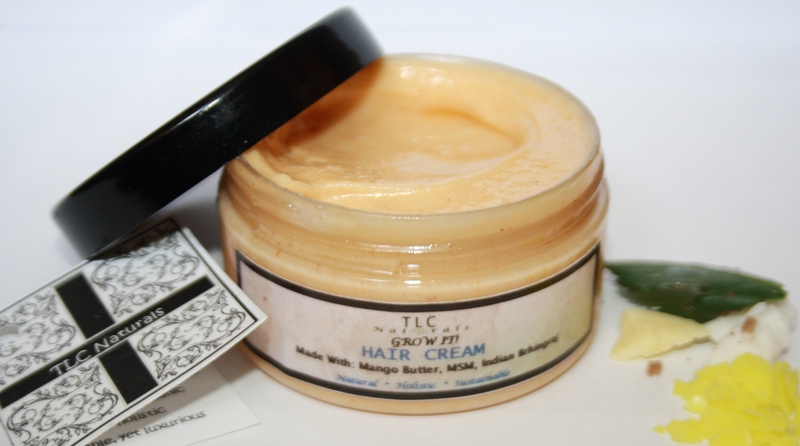 The product packaging on TLC Naturals has been updated since the blog post was written. Same ole sweetness, all new wrapper! Great Information Paige, Is it OK to Reblog, so other people that need this information can get it too and get the products. yes, you are right – Lisa-Marie. i just wanted to thank you for making this wonderful product for hair. 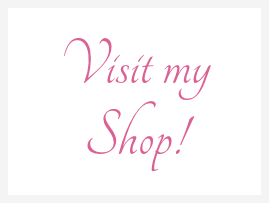 when i read this blog, i bought your hair growth bundle for my mother. she has been using for almost 3 weeks now and the result is just astonishing. please keep up your good work.